On this week’s 51%, it’s the 100th anniversary of an international women’s peace group. Plus, a professor receives a grant to study a girls’ education program in India. And, what’s a runcle? 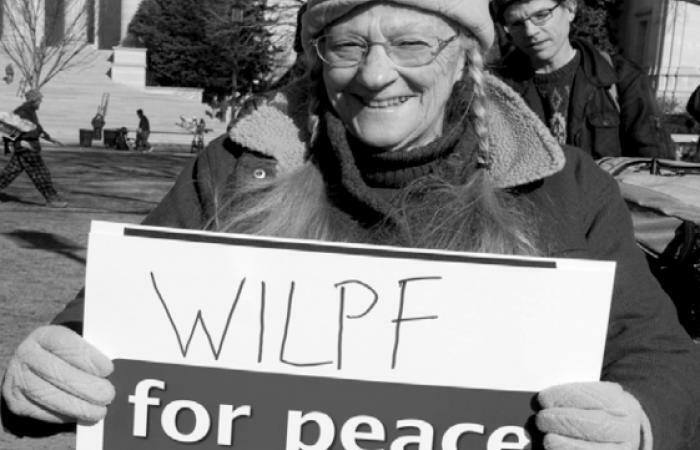 The world’s oldest peace organization – the Women's International League for Peace and Freedom, or WILPF, – is commemorating its 100 year anniversary, and hosting its 2015 Conference: Women's Power to Stop War in The Hague, the Netherlands, April 27-29. The Conference is expected to gather 1,300 people from all over the world who will set a new agenda for peacemaking in the 21st century. The program’s focus is on themes relating to peace and gender, including disarmament, inequality, and sexual violence in and outside of conflict. There will be more than 40 sessions and more than 100 speakers. 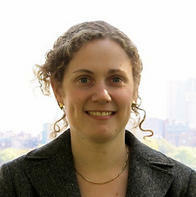 Emma Burgisser is the international coordinator for the conference and is based in Geneva, Switzerland. I spoke with her about the conference and what has changed over the decades. The U.S. Department of Labor’s Bureau of International Affairs recently awarded Massachusetts-based Williams College professor Jessica Leight a $1.3 million grant to study a girls’ education program in India. Over the next few years, the assistant professor of economics will lead a team of academics from Dartmouth College, MIT, University of Minnesota and Harvard Graduate School in evaluating how the non-governmental group Room To Read impacts girls’ schooling and life skills and therefore their participation in the child labor market. Leight spoke with 51%’s Jim Levulis about the project. WELLESLEY, Mass. (AP) — Wellesley College in Massachusetts is joining a growing list of women's colleges that accepts transgender students. President H. Kim Bottomly and trustees' chairwoman said in a recent letter that "Wellesley will consider for admission any applicant who lives as a woman and consistently identifies as a woman." Transgender men are not eligible for admission to the private liberal arts college. The policy is expected to be in place for the next admission cycle for the Class of 2020. The policy approved by trustees came after Bottomly formed a committee last fall to study educational, social, legal and medical considerations about gender identity. Mount Holyoke and Simmons in Massachusetts as well as Mills College in California also have policies addressing the admission of transgender students. It seems like everyone dreams of finding that holy grail of balance between work and family. One rock star couple is hot on the trail… as they adapt to life on the road, with a baby. Lilia Fuquen has the story. And that’s our show for this week. Thanks to Katie Britton for production assistance. Our executive producer is Dr. Alan Chartock. Our theme music is Glow in the Dark by Kevin Bartlett. 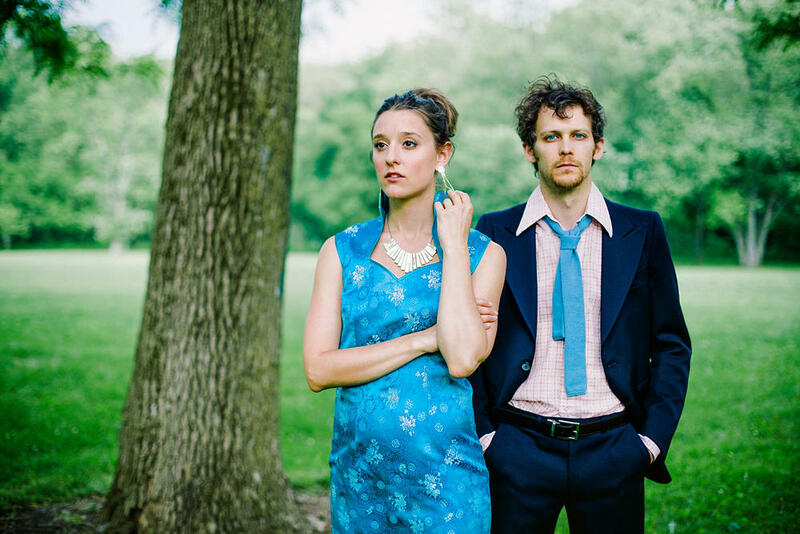 This show is a national production of Northeast Public Radio. On this week’s 51%, we’ll meet the only female motorcycle taxi driver in one African country’s capital. Then, we’ll hear from women about two disorders – one involves a lot of pain, the other, none at all. In Rwanda's capital, Kigali, Claudine Nyanamajambere is the only woman to drive a motorcycle taxi, otherwise known as a "moto." She is regarded by some as an unofficial gender equality officer. Jesko Johannsen reports. That was Jesko Johannsen reporting for Deutsche Welle. On this week’s 51%, one International Women’s Day event serves as a call to action, amid women’s resilience and ability to impact others. On this week’s 51%, we’ll hear about a woman whose passion is ecotourism, in China. Then we’ll speak with an author with another passion, writing about unrequited love that she learned to let go. On this week’s 51%, we’ll speak with a filmmaker who walked the wards of Chinese hospitals to speak with young workers poisoned by the chemicals that went into making our cell phones. Plus, we’ll hear about a program to entice women into coding. And, sure, the cookies may be good, but the Girl Scouts want to be known for a lot more than that.